Build the waterfront home of your dreams on this 2.06 acre lot with 417 FEET OF WATERFRONT and amazing views. Dock and boatslip already in place. Enjoy lake living at its finest. Perfect location in the highly sought after Wildlife Bay community. 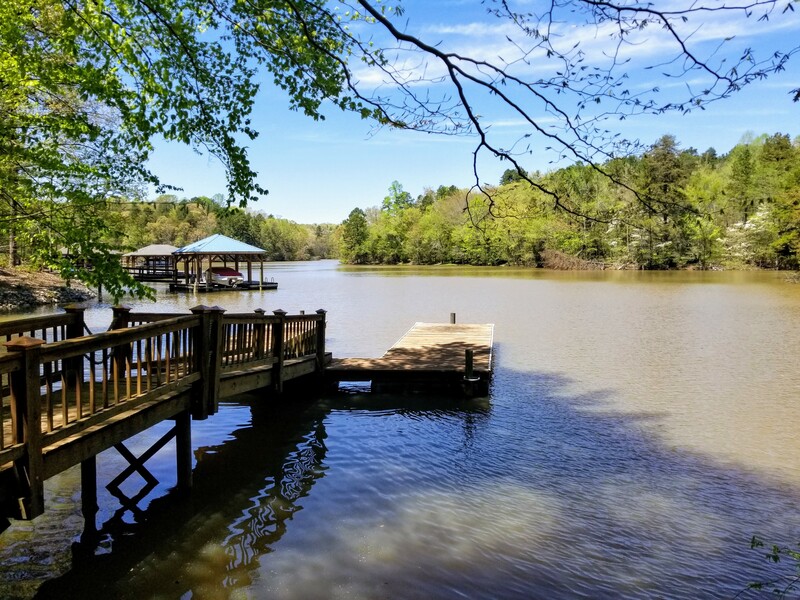 Lot is directly across from Lake Norman State Park where you can enjoy cycling, hiking, swimming, and more! Don’t miss this rare opportunity to own a lot of this size on Lake Norman at this price. Start making memories at the lake this summer! 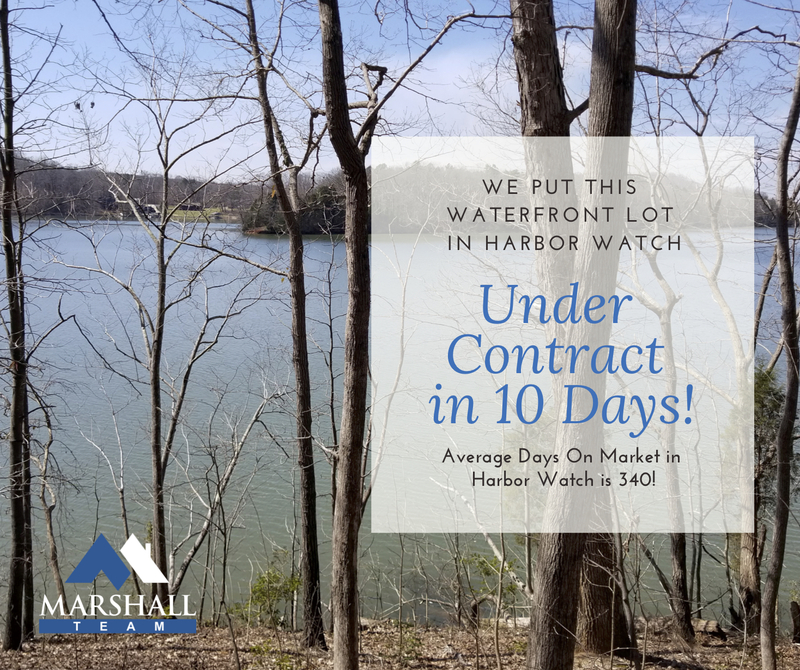 Under contract in just 10 days! Average Days on the Market is 340 days!!! If you have a lot or home you want SOLD, call or text Aaron at 704-305-9148 today! Unbelievable views from this waterfront lot on Lake Norman. 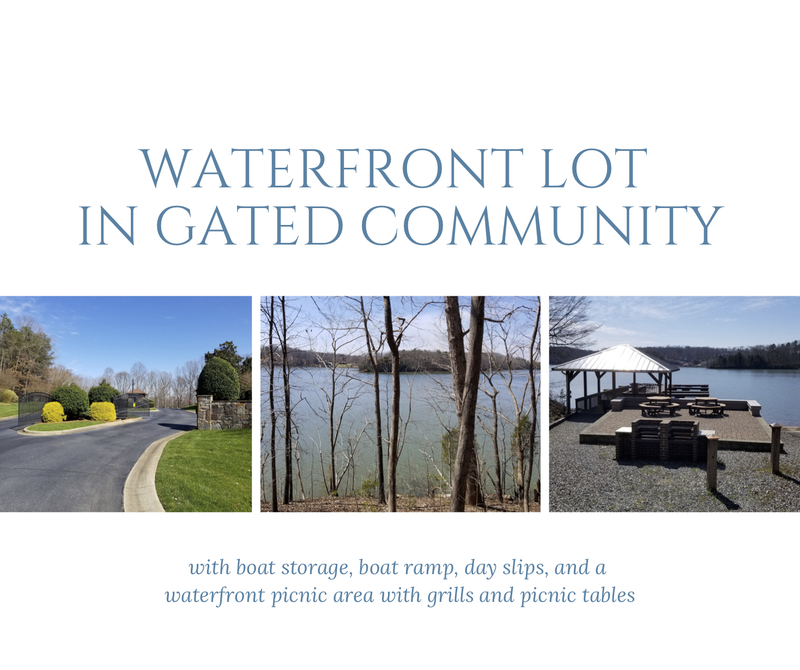 Private cul-de-sac location in gated community with boat/RV storage, boat ramp, day slips, and a waterfront picnic area with grills and picnic tables. Imagine a summer of fun from this beautiful lot! Click for more details. Don’t miss this opportunity to make your lake dream a reality! 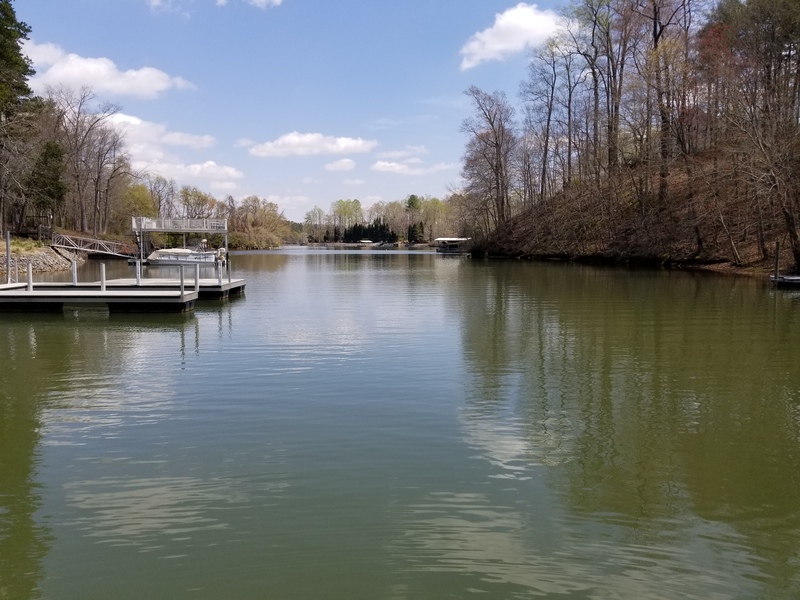 Build your dream home on this 1.38 acre WATERFRONT lot on the quiet side of Lake Norman with dock and rip rap in place. Gentle slope to the water. Quiet cove close to the main channel. No time limit to build. Close to Long Island Marina, The Village at Sherrills Ford, and Lake Norman State Park. Easy access to Hickory, Mooresville, and Statesville. Come build your dream home and start living the lake life! Congratulations to our Sellers. 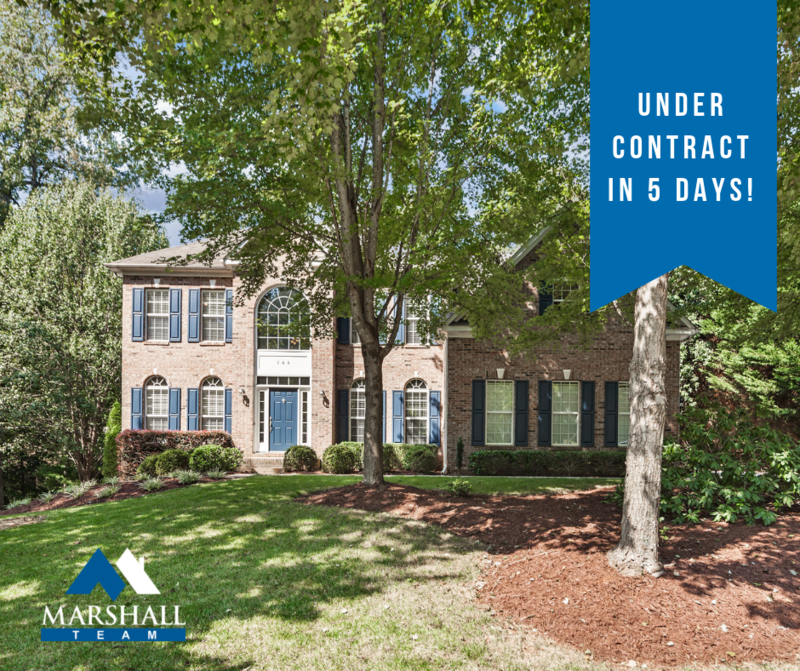 We put their home in Mooresville under contract in just 5 days! Thinking of buying or selling? Call us today at 704-305-9148. Don't miss this amazing value! This home has it all - superb location, large wooded lot, and room for everyone! Perfect for multigenerational living with 3,471 sq. ft. plus an ADDITIONAL 1,709 SQ. FT. in the finished basement which offers a full kitchen, bedroom, full bath, and several spaces that could be used as a rec room or game room. The open floorplan features a 2-story foyer, formal living room, formal dining room, 2-story great room, eat-in kitchen with granite countertops, gas range and new stainless steel appliances, study on the main level, sunroom, and flex space that could be used as a sitting room or playroom. Private backyard with large deck and patio at basement level. There is an abundance of storage space and a workshop in the basement. The basement was completed by licensed contractors, but is not permitted. 1.5 miles to shopping and dining in charming downtown Mooresville, adjacent to Mooresville Golf Course. Award winning Mooresville Graded School District. This luxurious and well cared for townhome is perfect for entertaining family and friends. The open floor plan features an abundance of natural light, hardwood floors throughout the downstairs, beautiful crown molding and light fixtures, and neutral paint. The spacious kitchen features granite countertops, ceramic tile backsplash, stainless steel appliances, and bar seating with pendant lighting above. The large master suite features a walk-in closet and a well-appointed bath with double vanity, walk-in shower, soaking tub, and ceramic tile floor. Two additional bedrooms, a full bath, and the laundry room complete the upstairs. Attached 1-car garage. Christenbury Walk is a highly sought after community with resort style amenities including a clubhouse with full kitchen, pool table, and indoor/outdoor seating, fitness center, pool, tennis courts, and playground. Excellent location close to Concord Mills Mall, retail, and dining with easy access to I-85 and I-485. Top-rated schools nearby. Live the walkable lifestyle you’re looking for in one of Charlotte’s most sought-after buildings. This spacious end unit has it all – skyline and courtyard views, two large terraces, spacious sun-drenched rooms with oversized windows, eat-in kitchen with Corian countertops and bar seating, breakfast nook overlooking courtyard, walk-in closets in both bedrooms, dual sinks in master bath and private terrace off master bedroom with amazing skyline views, Hunter Douglas shades throughout, large coat closet and storage closet at entry, storage closet upstairs, hardwood floors on the main level, new carpet on the second floor, freshly painted and move-in ready! Secure building with fitness center. Deeded parking space and storage unit included. Unit is located at the end of the hallway for maximum privacy. Walking distance to Fourth Ward Park, Arts, Entertainment, Sports, Dining, and more. One block to all North Tryon has to offer and 2 blocks to light rail. Washer, dryer, and fridge convey. 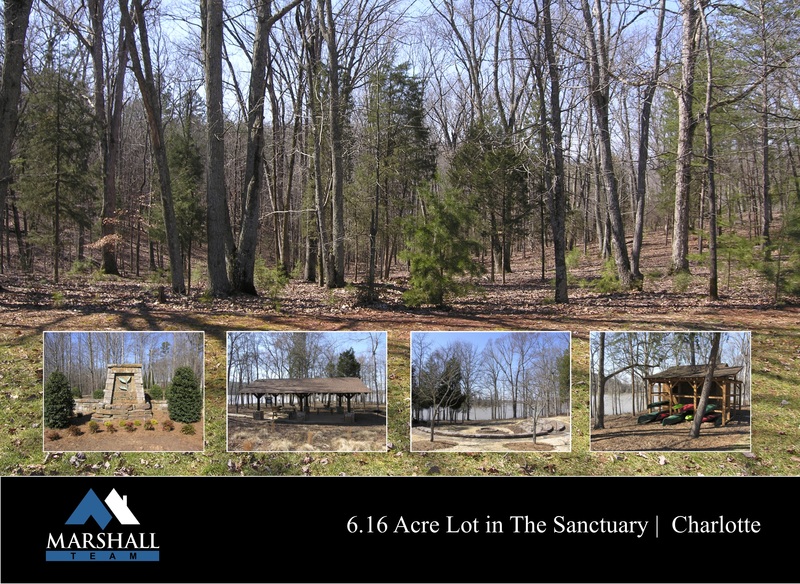 Build the home of your dreams on this stunning, serene, wooded parcel of land, located in the prestigious Sanctuary on Lake Wylie. Unsurpassed amenities of this tranquil yet dynamic community include 20 miles of trails, 17-acre waterfront, boating facilities, fitness center, swimming pools, tennis courts, amphitheater, activities staff and much more. Just minutes to uptown and Charlotte Douglas International Airport. Reduced to $225,000. Bring all offers. 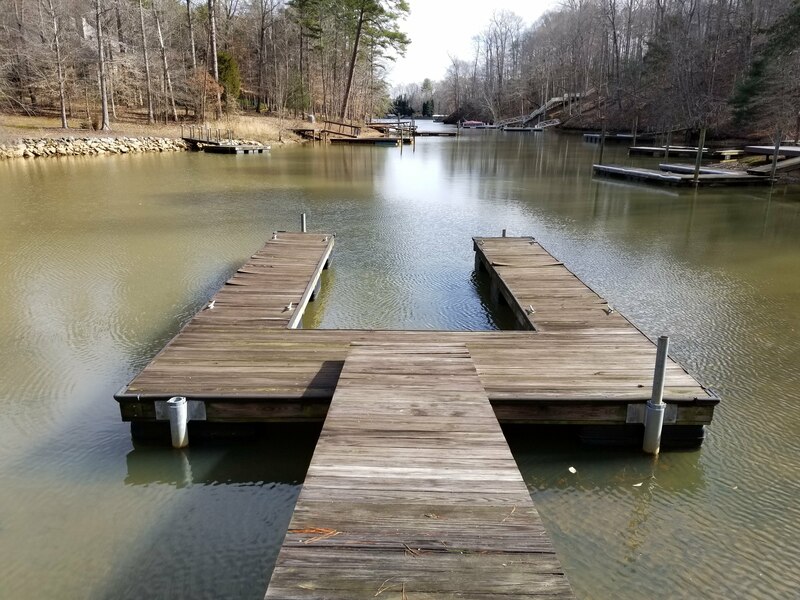 Build your dream home on this 1.29 acre waterfront lot on the quiet side of Lake Norman with pier and boatslip in place. Gentle slope to the water. Quiet cove close to the main channel. No time limit to build. Offered at $225,000.